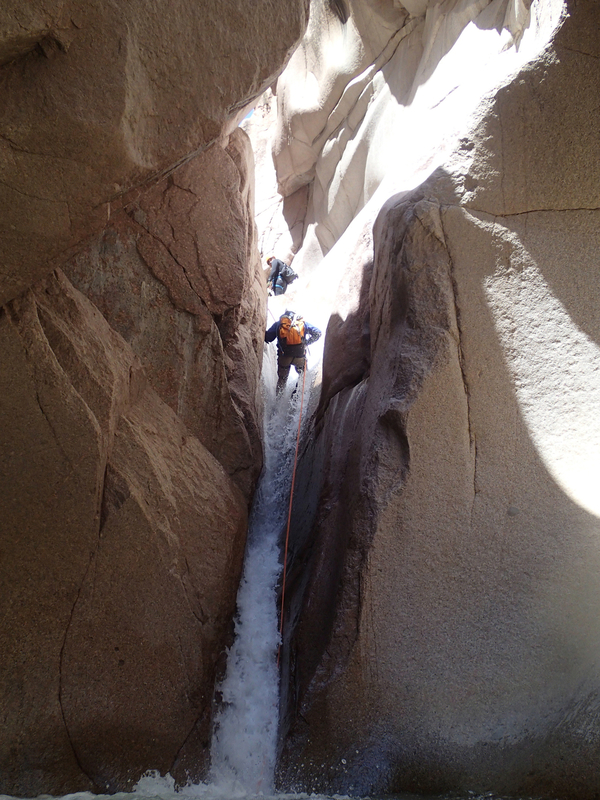 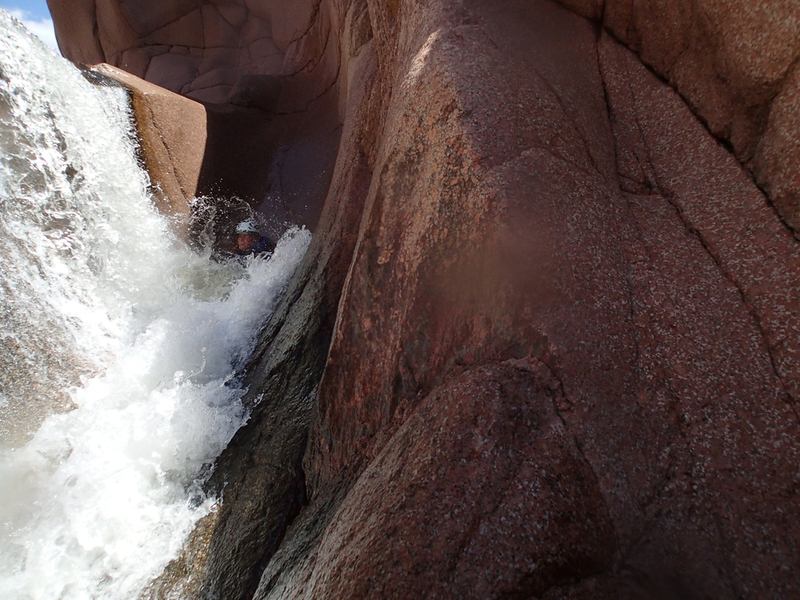 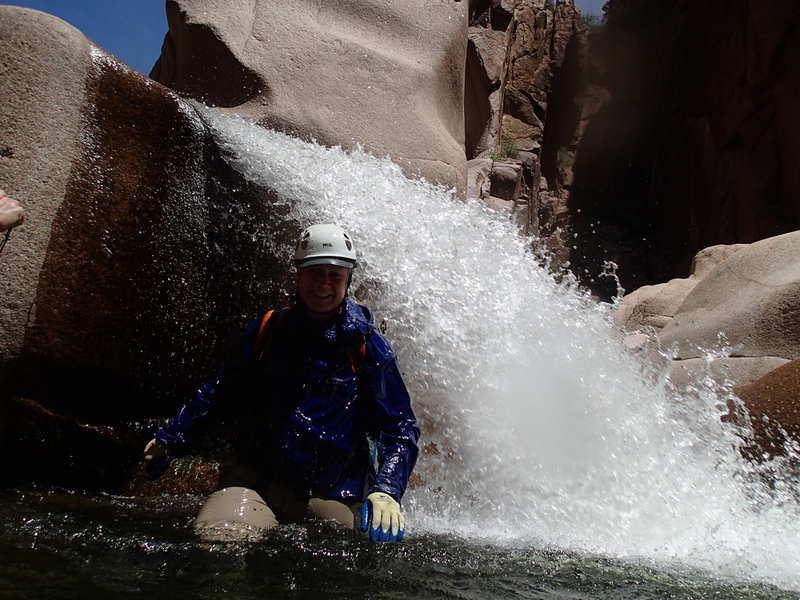 The Jug of Salome Creek is a great trip through the lower section of Salome creek where you will experience nice granite walls that contain a good deal of wading and swimming to get through. 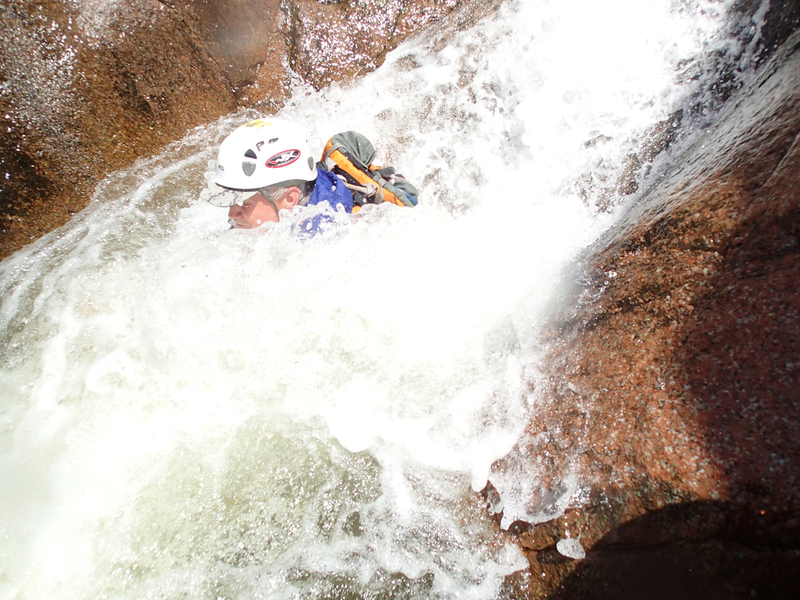 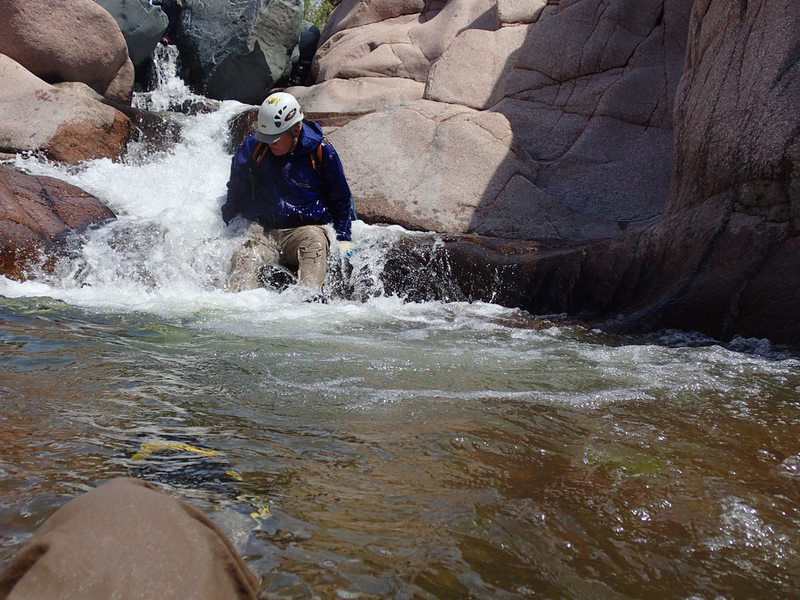 Our group went through with a 160' rope and most rappelled down the course of the water fall, while I simply jumped off the ledge on creek right. 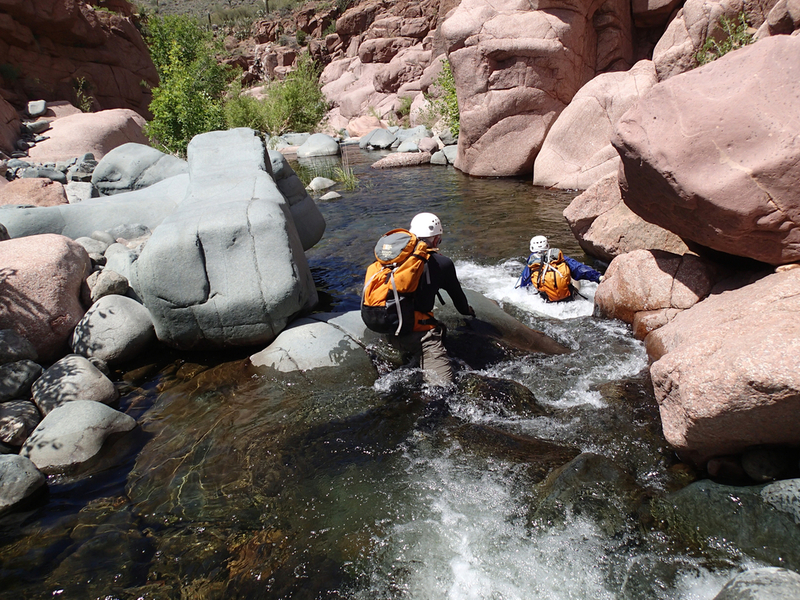 The canyon was a short and sweet trip that allowed us to explore a great section of Salome creek.